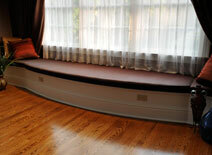 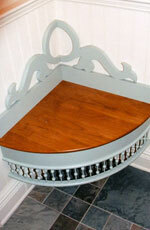 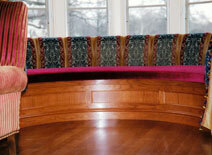 Our projects encompass woodwork on both the interior and the exterior of our clients’ homes. 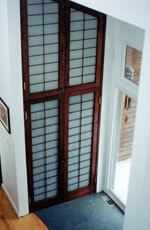 Examples include interior and exterior doors, window seats, a mud room seat, as well as front entry doors and the surrounding woodwork. 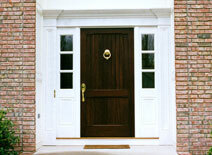 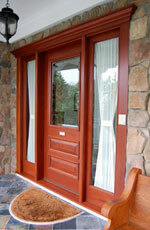 We have also done exterior porticos, columns, railings, molding, and windows.